Parents are becoming scared in Spalding County in Georgia as children go back to school on Tuesday. The cause of parents’ worries and a sense of alarm are the three consecutive cases of attempted child abductions. Deputies are closely investigating the said attempted abductions. They also issued a sketch of a woman on Friday whom they suspect is behind the child abduction attempts. The woman is described as tall and blonde and with blue eyes. The first attempted abduction took place several weeks ago. Deputies said the suspect posed as a DFACS worker in the Runway Lakes neighborhood. The second attempt occurred last Tuesday when investigators said the same suspect pulled up to Orchard Hill Park in a minivan. She was then wearing jeans and a T-shirt. 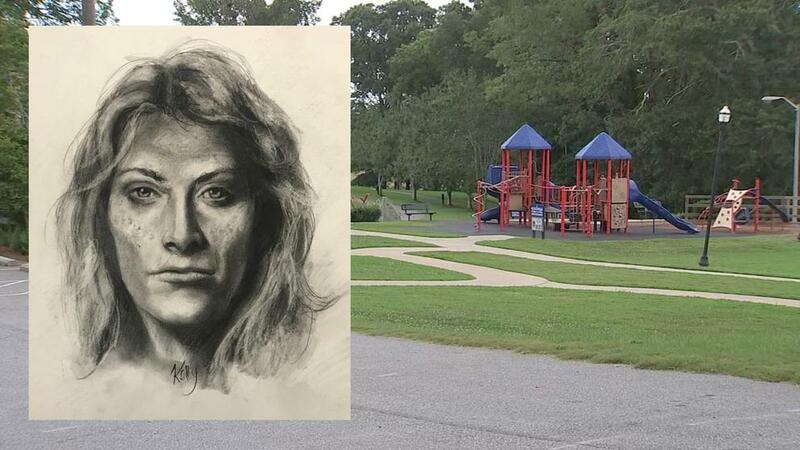 The deputies said the suspect attempted to abduct a child from the playground. A witness said she approached and confronted the suspect, preventing the potential abduction. Deputies are also not ruling out a possible connection to a third incident last week involving 11 and 12-year-old children playing in a yard on Baptist Camp Road. Investigators stated a heavyset man pulled up in a white box-style van and called out for the kids to come to him. Predictors of kids when arrested in the act should resist arrest all the way to jail and attempt to take the deputies gun.